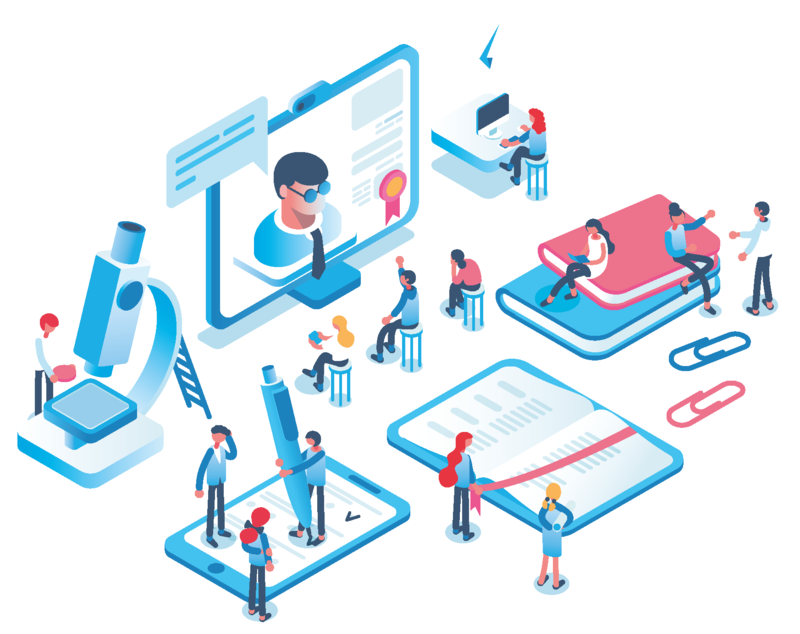 The education system in Wales is currently on an ambitious and innovative reform journey and research and evidence informed practices are crucial to its success. This exciting conference held jointly by Welsh Government and the British Educational Research Association will provide a platform for the education community in Wales to discuss and share ideas about the opportunities for research and evidence informed practice in this evolving context. 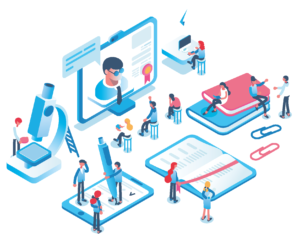 Teachers, researchers and education stakeholders are invited to get involved in a showcase of educational research, contribute to discussions about how evidence can shape classroom practice and build partnerships. The day will include contributions by the Cabinet Secretary for Education, Kirsty Williams, leading researchers and headteachers who are advancing the use of evidence informed practice. * We are sorry that due to technical issues the first few minutes of these podcasts were not recorded. Close to Practice Research: What is it, and how can its quality be improved? Headteachers: Leaders of Learning or Business Managers? Model newydd ar gyfer Cymraeg Ail Iaith? The linguistic dynamic of staff within a Welsh medium primary school setting? In the afternoon, conference delegates were invited to participate in focused workshops on the current strengths, challenges, and potential future of educational research in Wales. These diverse groups were comprised of individuals from across the education sector, and were facilitated by representatives from universities across Wales and beyond. The purpose of these discussions was threefold: 1) to understand the context of current engagements with educational research, 2) to share perspectives and experiences of educational research that can lead to sustainable and productive collaborations across the education sector, and 3) to develop a vision of, and strategies for, the increased capacity for high-quality educational research in Wales. A limited number of bursaries of up to £250 are available to fund travel expenses for students, early career researchers and teachers. To apply for one of these bursaries, please email events@bera.ac.uk with a 250-word statement outlining the benefits of attending for your learning and/or career and why you cannot get funding elsewhere. Bursaries are offered on a first come, first served basis. Travel expenses will be reimbursed after the event in accordance with BERA travel policies.